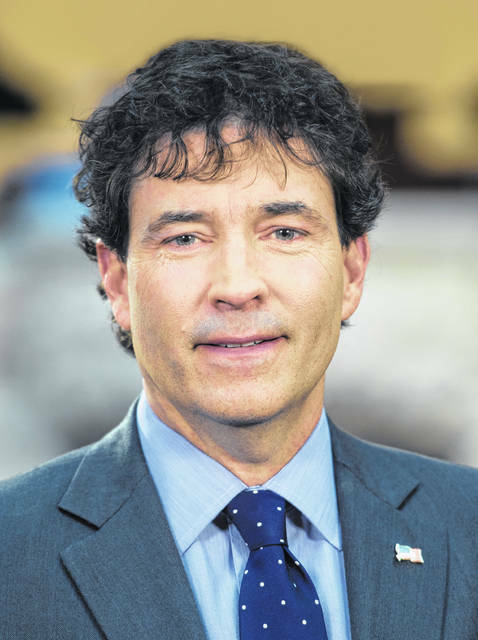 Troy Balderson (R) can now settle down in Washington, D.C., roll up his sleeves, and get to work for Ohio’s 12th Congressional District. In Tuesday’s election (Nov. 6), Ohio voters cast 333,130 votes in the race for Ohio’s 12th Congressional District, and Balderson received 51.56 percent of the total vote (171,757 votes). His main opponent in the race, Danny O’Connor (D), received 47.09 percent of the total votes (156,863), while Joe Manchik (G) received 1.35 percent of the votes (4,510). Balderson campaigned on the fact that he has a track record for problem-solving and said that in Congress, he’ll address the unsustainable levels of national debt the country now faces. In Delaware County, where Balderson had proclaimed more than once that it was “the critical county” in the election, he received 50,672 votes (54.97 percent), O’Connor received 40,481 votes (43.92 percent), and Manchik received 1,025 votes (1.11 percent). O’Connor conceded the race to Balderson on Tuesday evening via a phone call. Manchik could not be reached for comment.